AustCham Shanghai provides both off-the-rack and bespoke delegations for companies, peak bodies and facilitators. 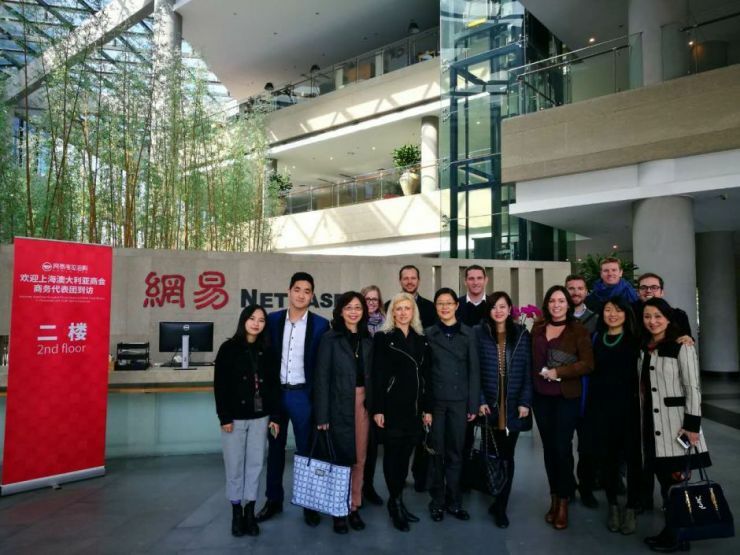 We tailor delegations to executives looking to increase their understanding of the unique China opportunity and challenges. We also support SME owners exploring market entry opportunities. Delegates are exposed to leading experts in set-up and market entry, IP protection, economics and demographics, foreign investment and capital controls, corporate governance, regulation and law. AustCham Shanghai runs stand-alone delegations and also partners with organisations to deliver bespoke content and itineraries. These delegations are tailored but generally run anywhere from 3 to 9 days. Our standard delegation format is a high-paced, 7-day, 6-night immersive experience that exposes delegates to in-market operators, potential partners, investors, suppliers, and government officials across multiple cities. This format ensures executives are only away for one working week. Delegates will network with Australians who have delivered success in the market and meet relevant trade and investment officials. Site tours allow delegates to get a better understanding of the Chinese marketplace and replace assumptions about China with facts and experiences. Every successful China strategy requires Australia-based leaders to develop a deeper knowledge of China. AustCham Shanghai offers the best China crash course available. Please contact Ruby Yu, Business Engagement Manager, to find out more about our delegations.